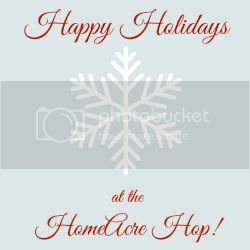 We would like to welcome you to the Holiday HomeAcre Hop! 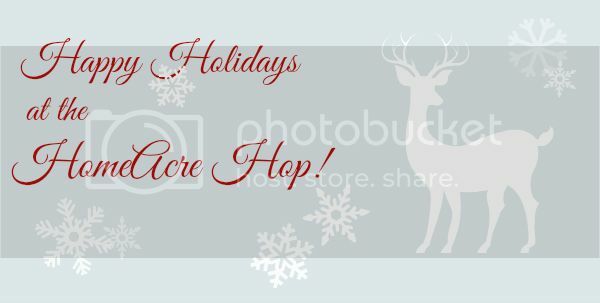 We invite you to share your Holiday Post with us for the next two weeks! Regular post are welcome too! I'm not a huge venison fan, but I do think that sausage looks great!